Prime Minister Tuilaepa Sa’ilele Malielegaoi is adamant that Parliament’s passing of the Criminal Libel law should send a warning to people who abuse freedom of speech that they will be dealt with. Speaking to the Samoa Observer, Tuilaepa said people hiding behind anonymous names on blogs and social media pages should remember that they cannot hide forever. Asked how government plans to deal with people living overseas who use Facebook and faceless blogs to criticise his government, the Prime Minister said there are lawyers who will deal with them. He did not say who the lawyers are and how they plan to execute the Criminal Libel to bring them to Court. Last week, Parliament re-introduced the Criminal Libel Act into the law books of Samoa. 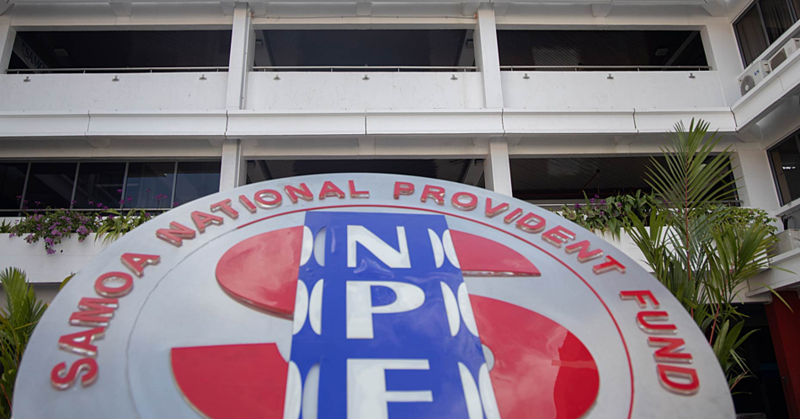 Abolished by the ruling Human Rights Protection Party in 2013, Members of Parliament unanimously agreed to bring back the law. Tuilaepa has been instrumental in the decision. Asked to comment on claims that the law only exists to cripple the media who criticise his administration, Tuilaepa disagreed. According to the Prime Minister, the media will be asked to reveal their sources if the information published is inaccurate. He said there are about 30 reporters in Samoa and of this number, only a few write inaccurate stories. He did not name them. 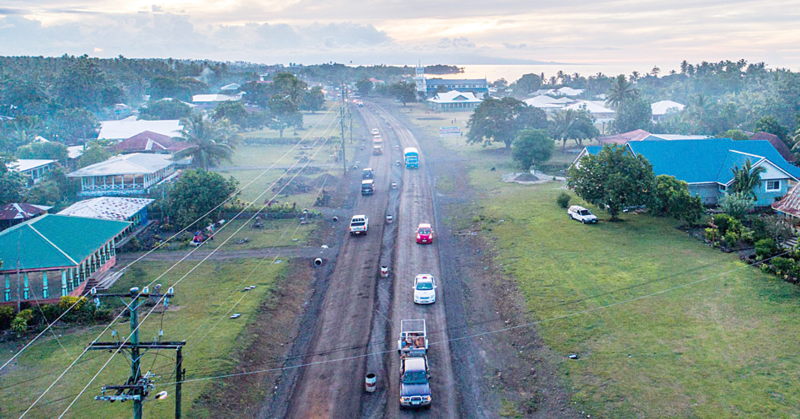 “Yet the people some of the 30 reporters are writing about are the 189, 970 residents of Samoa." Tuilaepa reiterated that the media has nothing to worry about if they stick with reporting facts. “The government’s concern is for people who are affected by the publication of inaccurate information." 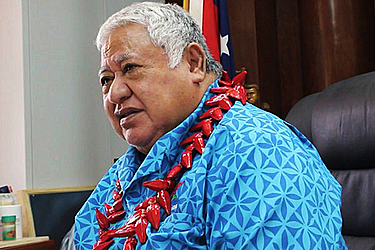 Prime Minister Tuilaepa said the problem is when reporters add their opinions to the facts. “Defamation is wrong,” he said. “The law affords the opportunity to low income families who are defamed to get justice."